City Of Lies, an upcoming film about the unsolved murder of The Notorious B.I.G., has been hit with some more bad news. The release date for City Of Lies, which was scheduled for September 7, has been pulled for an undisclosed reason. Variety reports the film is now completely without a release date. It is unclear why the September release date was pulled. The decision was made by the film’s distributor, Global Road Entertainment. The movie’s uncertain status follows some bad press about City Of Lies star Johnny Depp’s behavior on the film’s set. 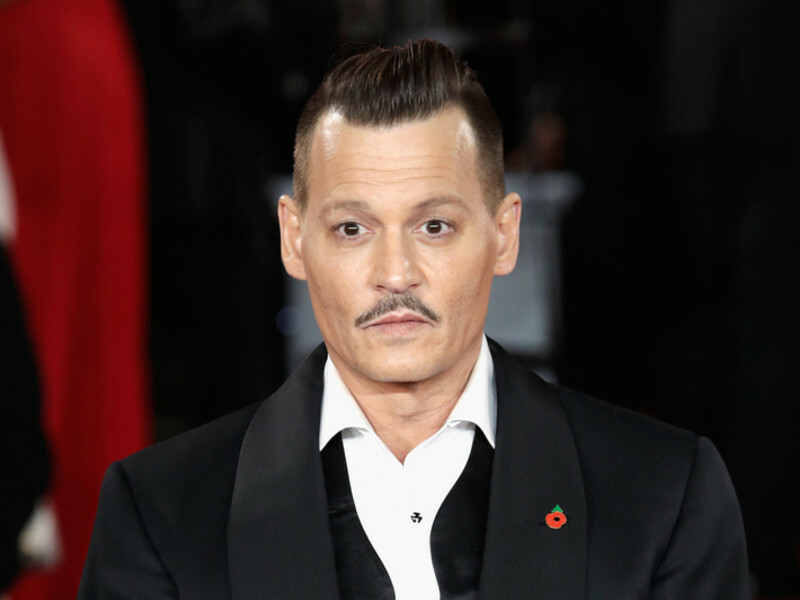 In July, reports emerged about Depp being sued for allegedly punching a location manager for the film. After reportedly striking the location manager twice, he reputedly yelled that he would give the man $100,000 if he punched him in the face. Based on Randall Sullivan’s non-fiction book “LAbyrinth,” City Of Lies also stars Academy Award-winning actor Forest Whitaker.